Helping our clients analyze and evaluate current processes and map new processes to optimize learning programs. Identifying how people will learn is critical to the success of any learning system. Mapping how learners will access curriculum, how they will engage, how they will be evaluated, and determining what kind of evaluation and records are required will ensure the best use of resources. 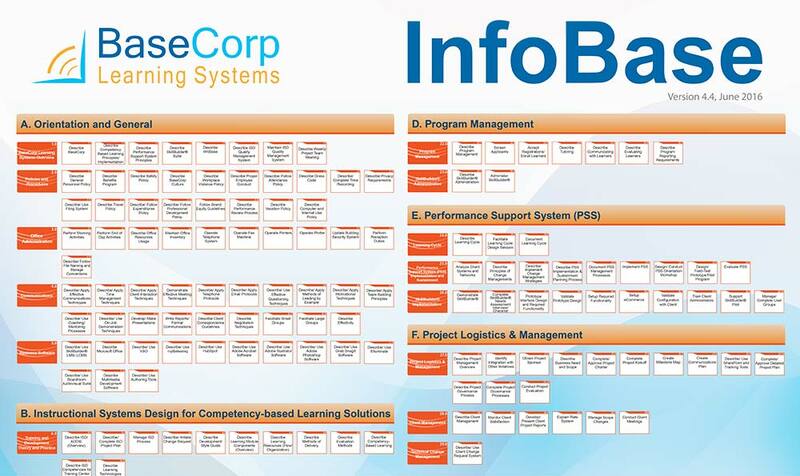 BaseCorp helps customers build business cases to support training initiatives. We work in consultation with client stakeholders, and we leverage a documented needs analysis process and checklists. 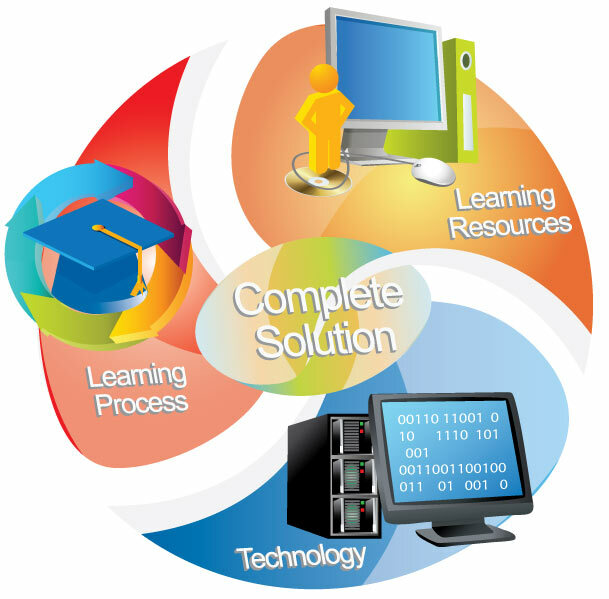 BaseCorp Learning Systems also offers an objective, experienced external perspective to help companies complete an accurate Return on Investment (ROI) calculation unique to their learning environment. This information is crucial to support the development, implementation and evaluation of small- to large-scale learning solutions. We develop Learning Processes for our customers that describe how learning will happen in the organization. A skill profile is a visual representation of “what an individual needs to know” and “what the individual needs to be able to do” to be successful in an organization. A profile is an inventory of the skills required to carry out the work of the organization, facility, department or area. BaseCorp facilitates working sessions with client subject matter experts to identify and structure a visual representation of work requirements. Group consensus regarding learning needs. Buy-in and commitment to the development process. Structure for the development of an enterprise learning process. Employer and employee communication about what should be done to improve the workplace. A framework for the identification of existing and required learning resources.